Many people, both men and women, are concerned with the toll aging and gravity have taken on their faces. They wish they could “turn back time” and see reflected in the mirror the youthful appearance that used to smile back at them, but they are concerned about getting a Wilmington Facelift for fear of it being too extreme and noticeable. 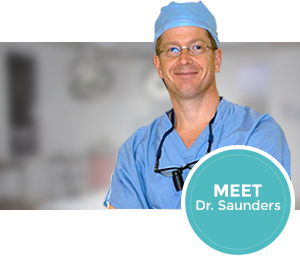 Dr. Chris Saunders is extremely sensitive and attuned to each of his patients individual aesthetic goals and understands that no two patients are alike. He is able to successful achieve a natural look in his Facelift procedure. 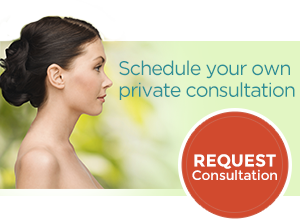 If you are interested in the benefits of the Facelift procedure, we invited you to take a look at our photo gallery. There you will also notice the wide variety of patients who have chosen to undergo this procedure and how natural and individualized their results were.